How soon the glorious starch-white blossoms of flowering dogwood (Cornus florida) are gone for another season, even this year when the blooms of this native dogwood lasted longer than usual. Yet this short season is only a page in the book that is the genus Cornus (30-60 species). Corneliancherry dogwood (C. mas) was first, with chartreuse-yellow flowers arriving long before leaves in late March and early April. For rich northeast Ohio woodlands and some cultivated gardens, the herbaceous groundcover wildflower, bunchberry (Cornus canadensis) est arrivee. The flowers of Cornus kousa x Cornus florida hybrids arrived in northeast Ohio in late April and now Cornus kousa is coming into its own with emerging four-bracted inflorescences arising above foliage with their stilt-like peduncles (flowers and fruit stalks). Add to this the lovely pagoda dogwood (C. alternifolia) coming into its flat-panicled blooms and the gray, silky and red-osier dogwood shrubs and make dogwoods a theme in your landscape designs and gardens. 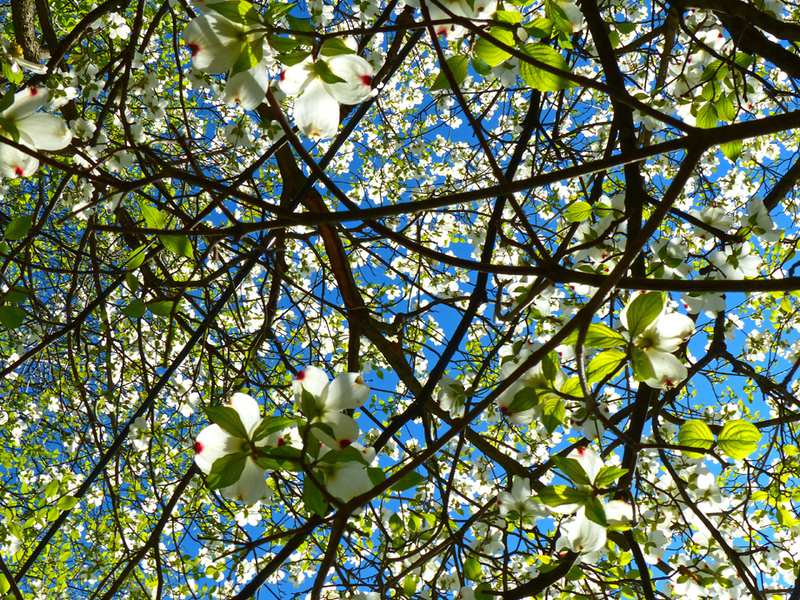 As horticulturist Donald Wyman wrote: "There is a dogwood for almost every part of the U.S. except the hottest and driest areas."